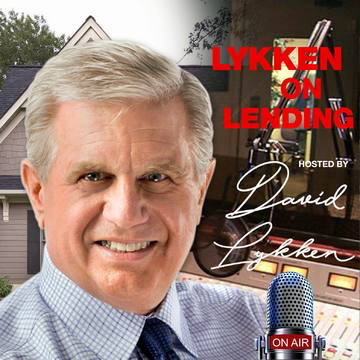 In this episode of Lykken on Lending David interviews Robert (Bob) Broeksmit, President and CEO of the Mortgage Bankers Association. 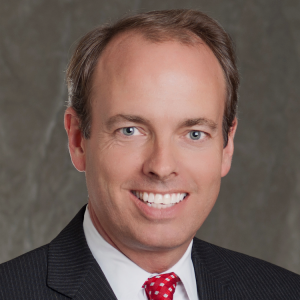 Prior to joining MBA in 2018, Bob served as President and Chief Operating Officer with Treliant, heading the firm’s mortgage litigation support practice and serving diverse financial services clientele including large banks, independent mortgage lenders, community banks, credit unions, and service providers to the mortgage industry. As a Washington-based financial services consultancy, Treliant’s mortgage practice included strategic advisory for executive management and corporate boards; litigation defense, including file reviews, litigation strategy, expert reports, and expert testimony; CFPB examination preparation and implementation of mortgage regulations promulgated by the CFPB and other regulators; and operational aspects of mortgage banking, ranging from origination to servicing and loss mitigation. Bob has served as the Chairman of the Mortgage Bankers Association’s Residential Board of Governors and as a member of its Board of Directors. 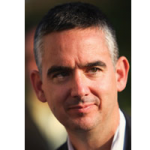 Firms under his leadership have garnered multiple awards for servicing operations excellence, including Freddie Mac’s Tier One and Hall of Fame designations. He is a Certified Mortgage Banker (CMB) and a graduate of Yale University. The first half of the program will start with a TMSpotlight Soundbite from Les Parker, a macroeconomic perspective on the economy with a music parody. Then we’ll feature Joe Farr providing you a rate & market update, Alice Alvey of Union Home Mortgage providing a regulatory & legislative update followed by Allen Pollack giving us a Tech Report of the latest technology impacting our industry. Then Andy Schell, a/k/a “Profit Doctor” sharing ideas on how to improve your bottom line.